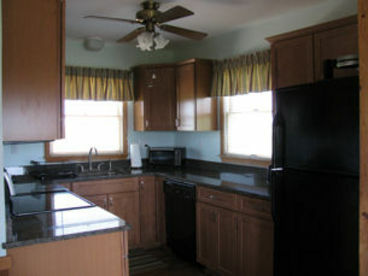 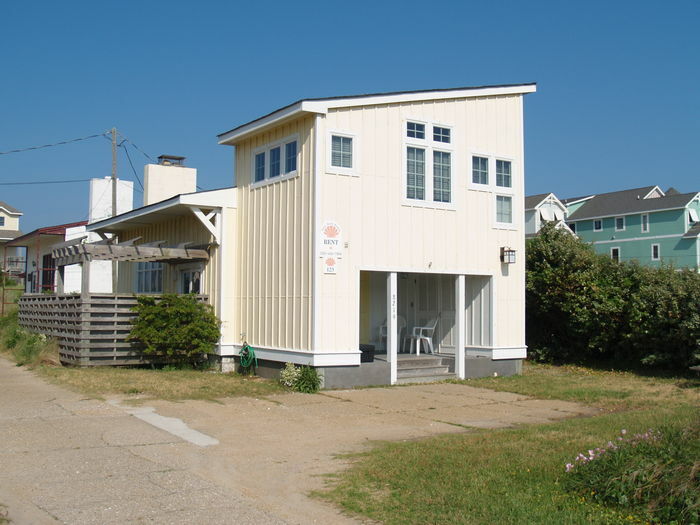 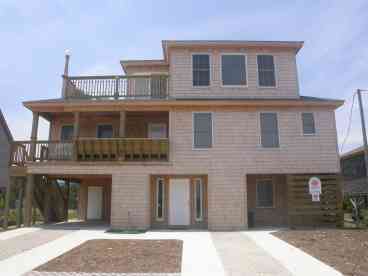 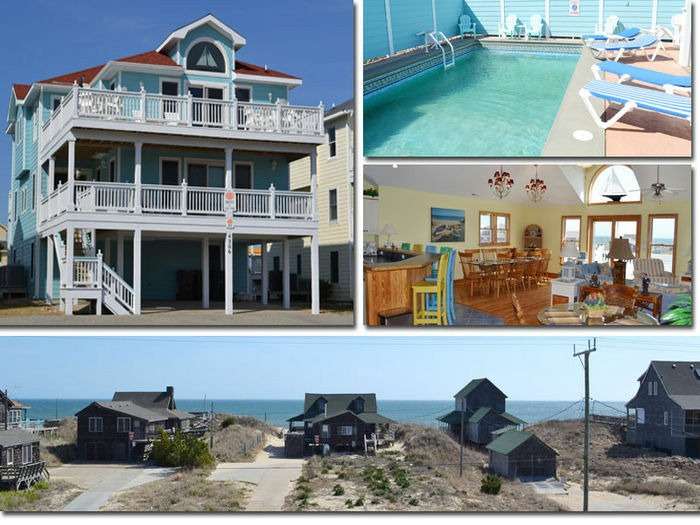 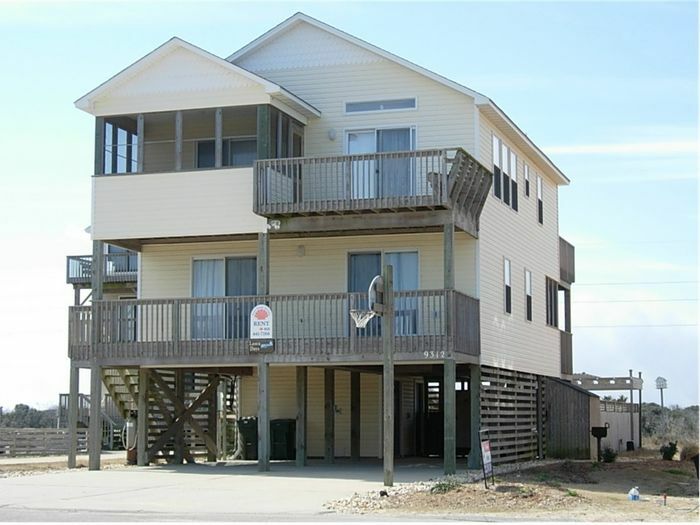 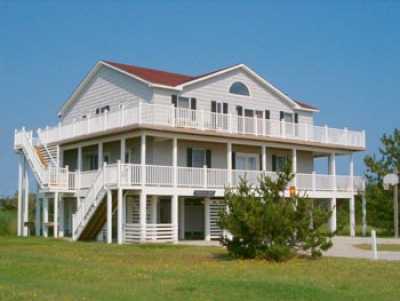 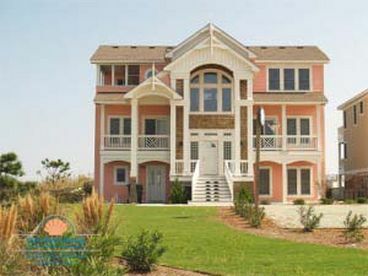 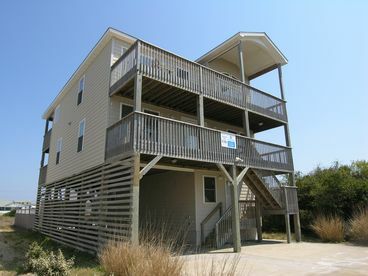 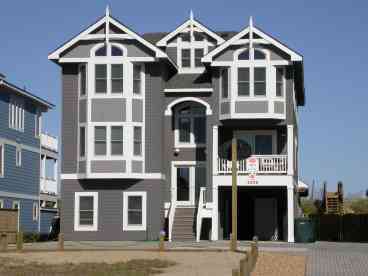 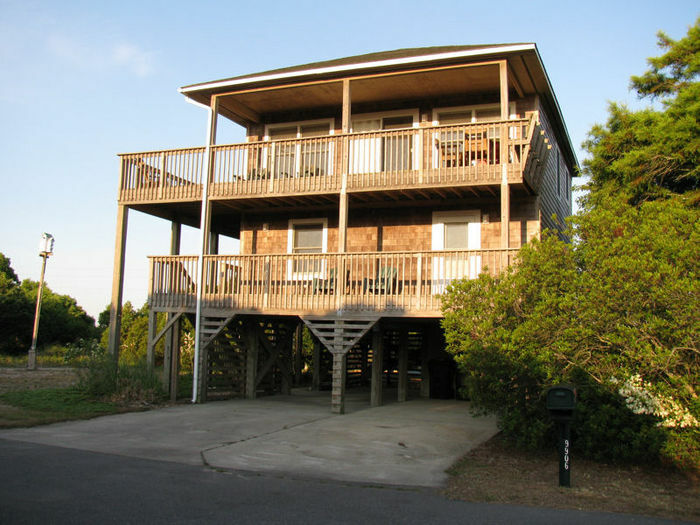 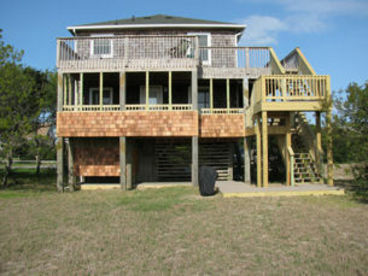 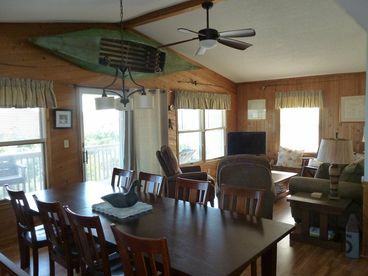 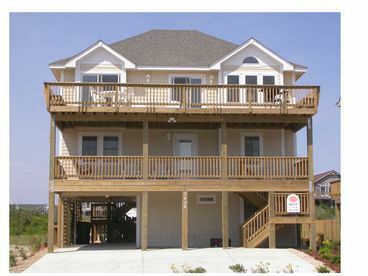 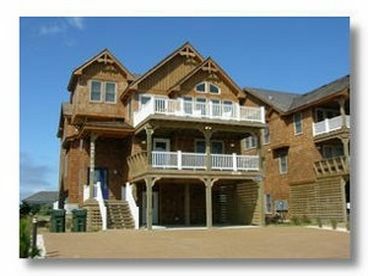 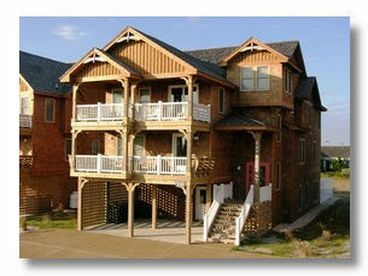 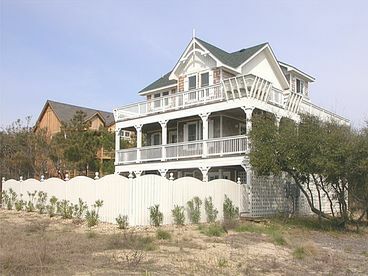 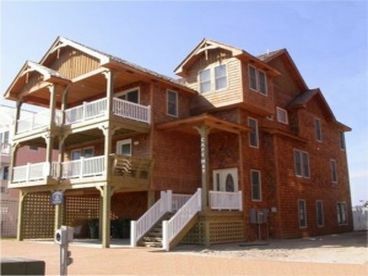 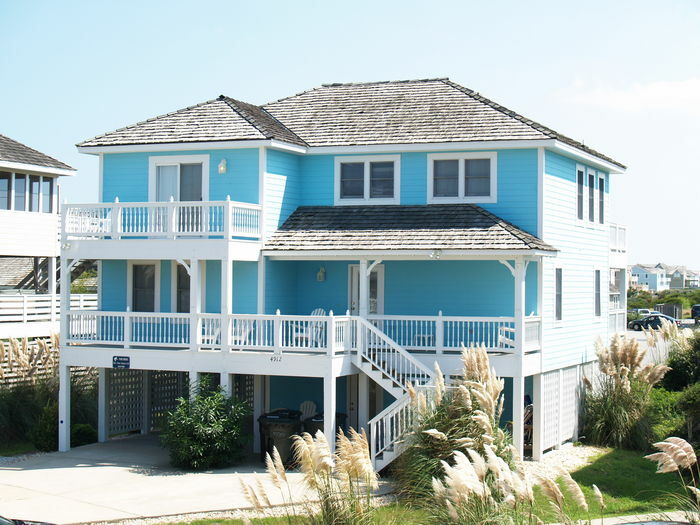 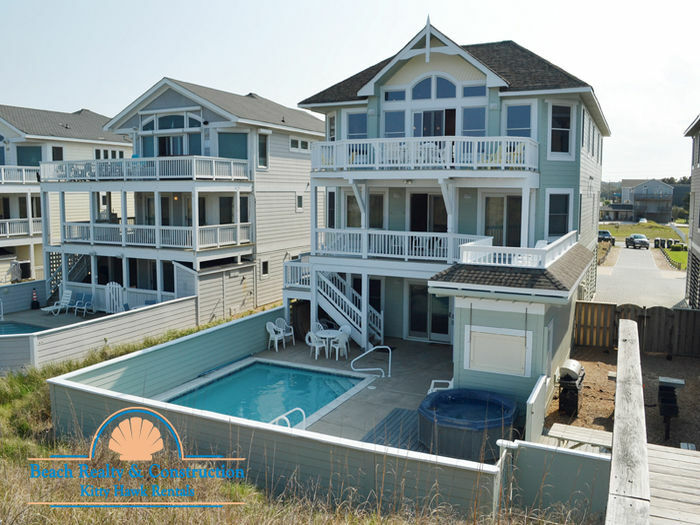 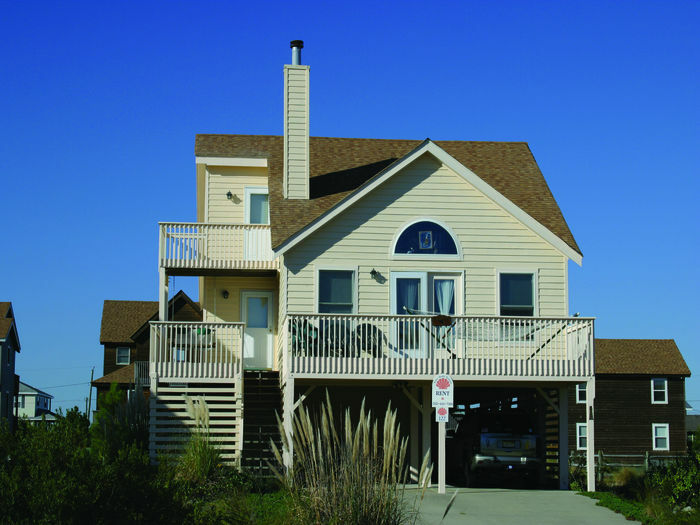 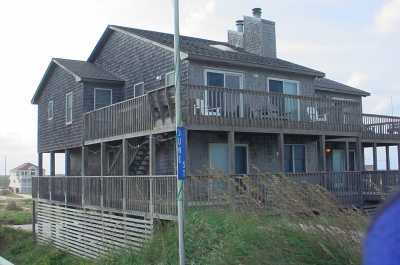 Search 37 Nags Head private vacation rental cabins, oceanfront homes and condos in Nags Head, North Carolina. 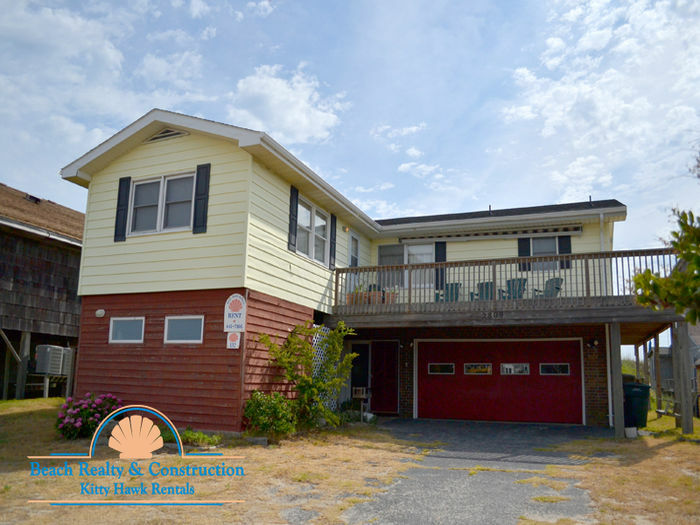 1153 Cape Cod -A Beautiful Home with it all. 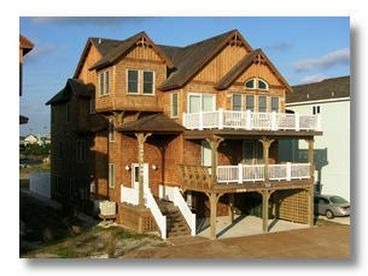 1105-Sand Baggers Beach House-A premire vacation home.